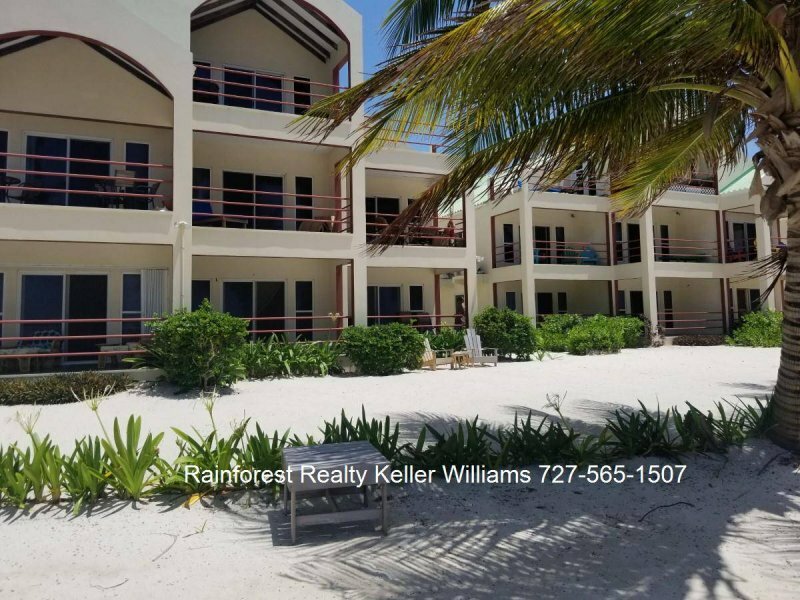 Belize Luxury Beachfront Condo For Sale in Ambergris Caye. 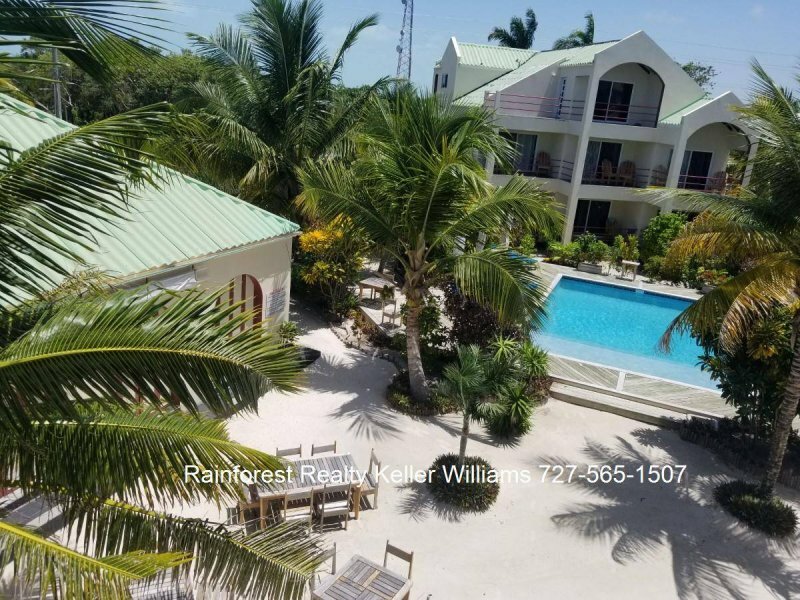 Wake up to the sight of the Barrier reef from the comfort of your own bedroom in this gorgeous 1,100sqft, 2 bed 2 bath condo on Ambergris Caye. 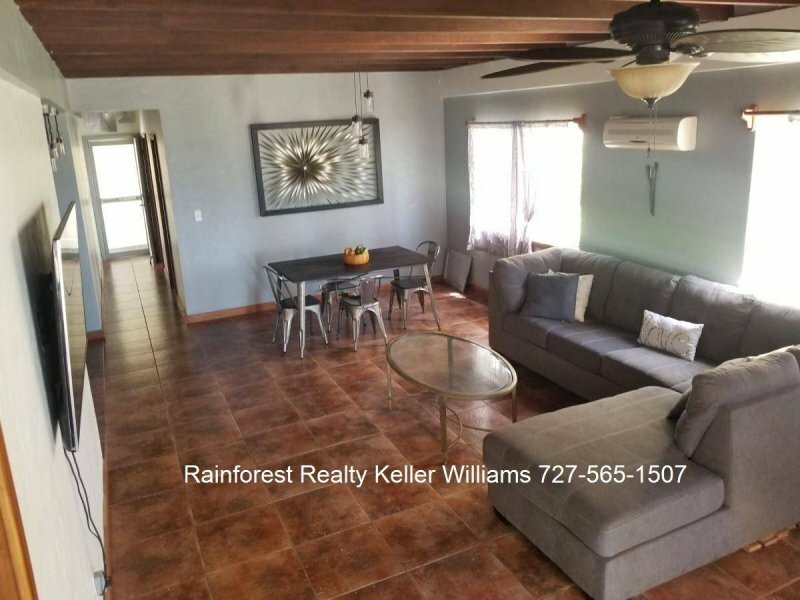 This is a beautiful open plan home on the ground floor of a newly refurbished resort just half a mile from town on the north side of the island. 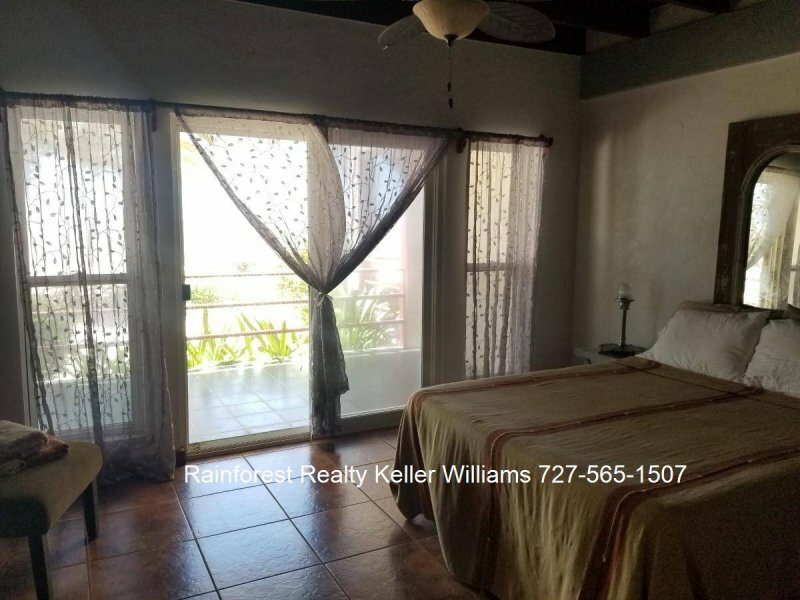 Both the master bedroom and living room have their own 110sqft ocean facing veranda. 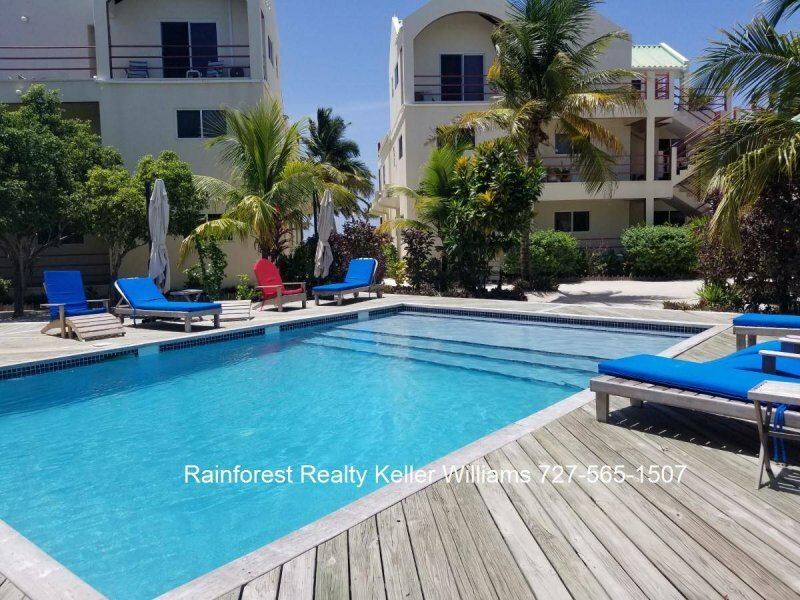 This stunning oceanfront home boasts a split floor plan with a large master suite on the beach side and guest bedroom in the front, with a spacious living/entertaining room and high-end kitchen. 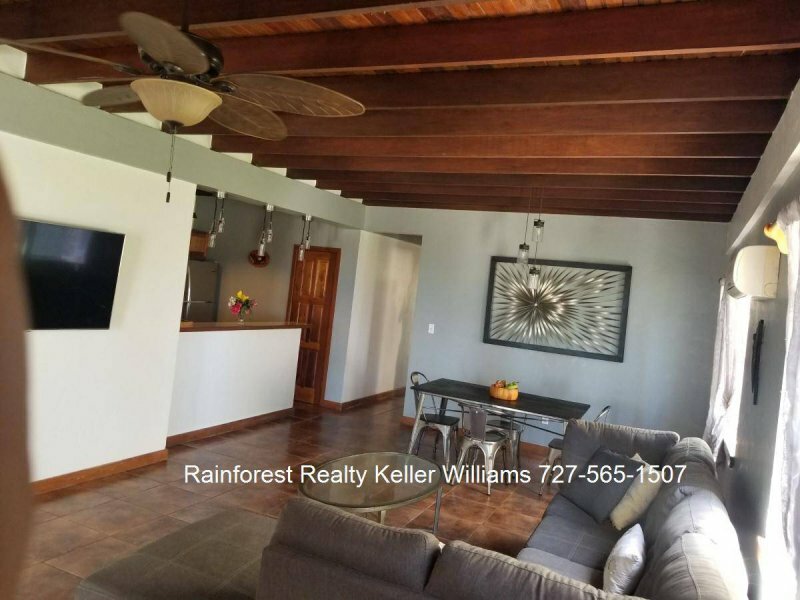 The open layout includes massive tile flooring plus natural wood tongue and groove with open beam ceilings throughout. 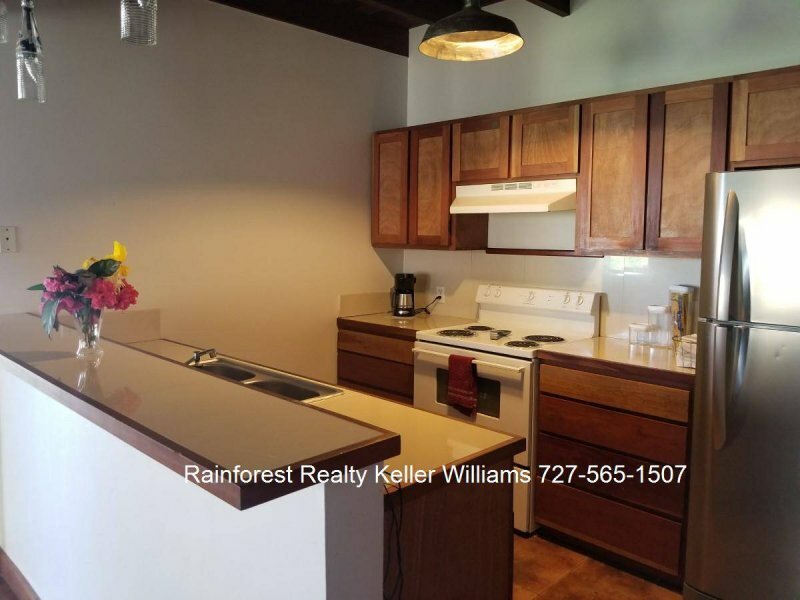 And the ground floor placement is a real plus for those who love instant beach access or have mobility constraints! 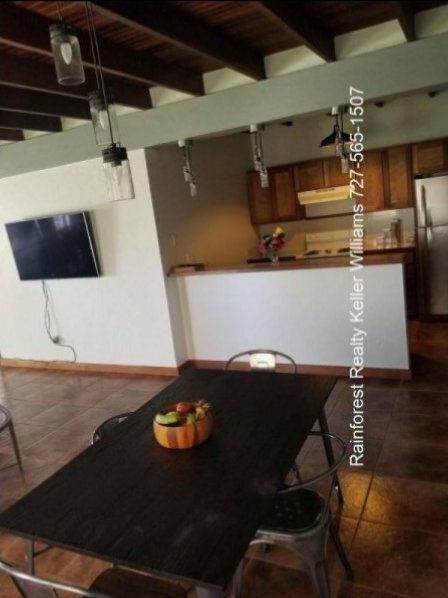 The resort, just 1/2 mile from town, boasts a new pool, small bar and restaurant on site property management for short or long term rentals and night security. 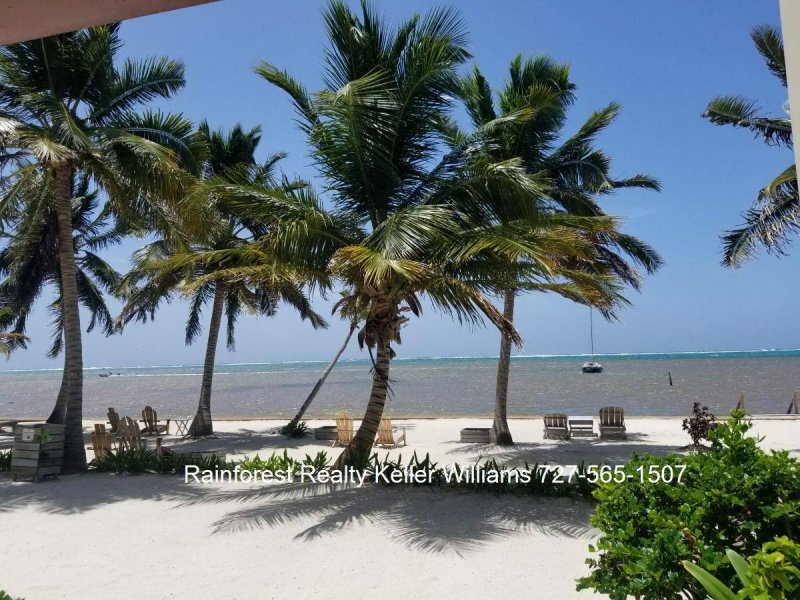 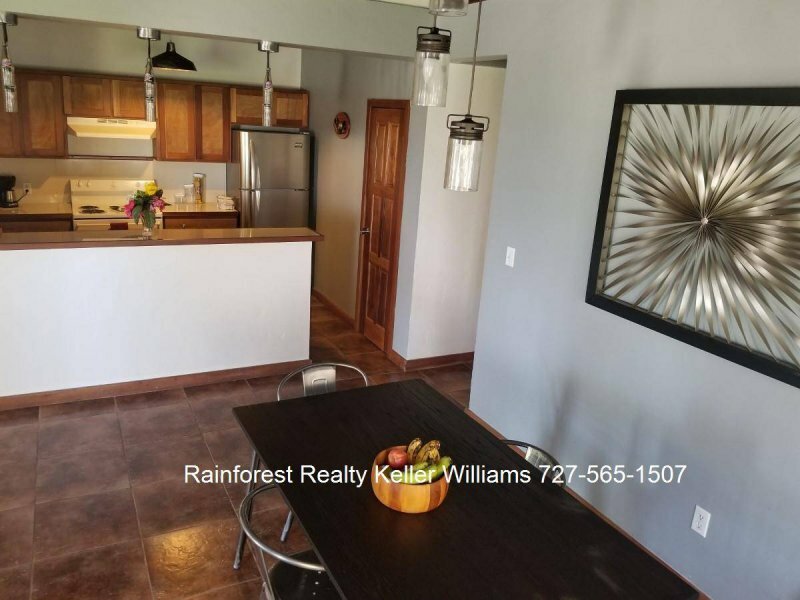 Low HOA’s including property tax and outside maintenance makes ownership easy whether you are looking for an investment, vacation home or home for loving life on the Caye.